Congratulations on your new Naples, FL start-up! Finally, all that hard work, creativity, perseverance has paid off. Now the real work begins. As you know, being a start-up owner means taking on multiple responsibilities, and among them, the work of an accountant. Without a firm understanding of your margins and cash flow, you could be operating at a loss without knowing it. This shopping list of business accounting steps to make the burden of money management a less harrowing experience. 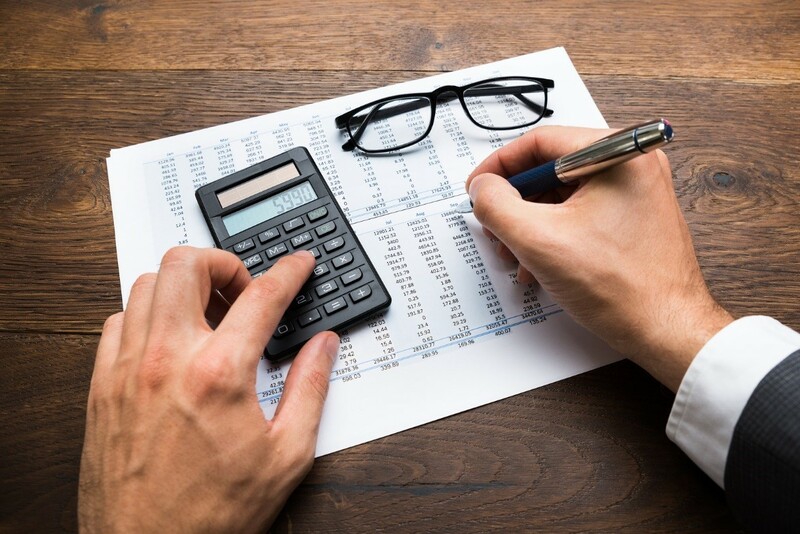 Tracking your business expenses is a critical step that helps you create financial statements, prepare tax returns, keep track of your deductibles, and most of all, manage the growth of your business. A few key expenses that you should monitor more closely include meals and entertainment, travel, and gifts. By knowing your numbers, you can identify if you’re hitting your set targets. Be proactive, not reactive, to your numbers. Use your financial reports to identify if you identify if you are doing good or require additional funding. Keep things simple starting out. Cash method – expenses and earnings are accounted for only when they are actually paid or received. Accrual method – expenses and earning are accounted for when the transaction occurs even if a payment hasn’t been finalized. 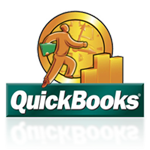 You may also want to take a look at DIY accounting software. When your business reaches a certain level of growth, look into hiring an in-house or third-party bookkeeper and/or accountant. Hiring an accountant makes sense as your start-up’s business structure grows more complex. 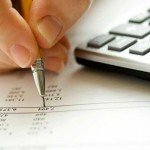 In Naples, FL, bookkeeper and accountant services such as Perfect Accounting Service can help you establish good business habits that will help you move your start-up business forward.